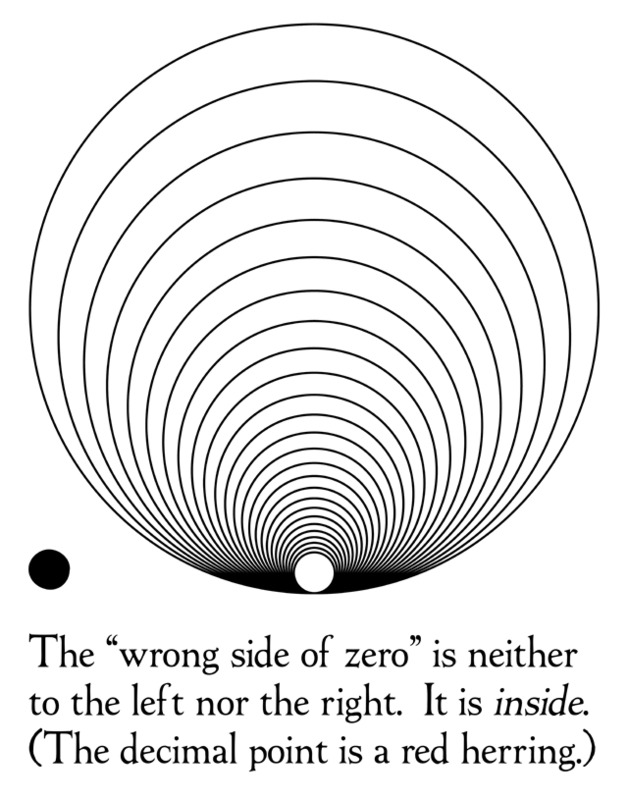 Inspired by Jeff of Omegaword, who once woke up on the wrong side of zero. Ha! I've always suspected the decimal point, and now, at last, comes theproof.